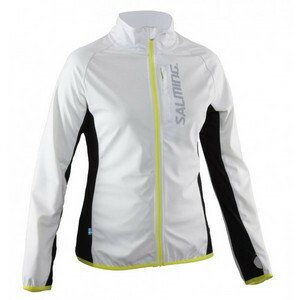 Our running jacket protects you and warm in inclement or cold weather. The front of the jacket and the upper portion of the sleeve is waterproof and windproof. 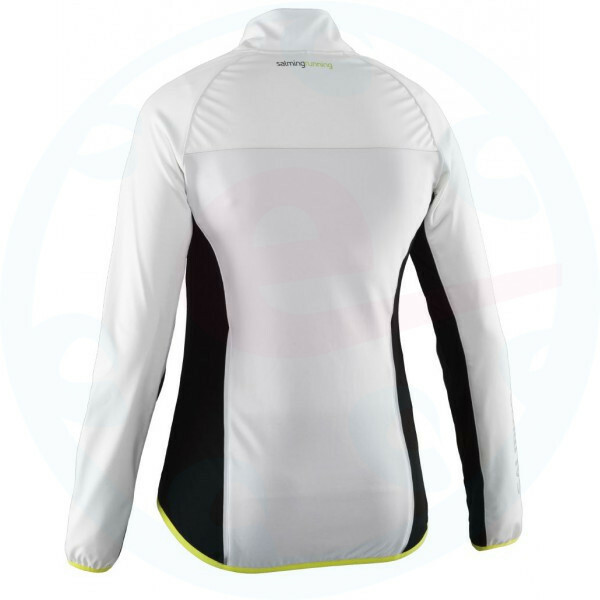 The back part is made of brushed polyester and elastane insulated with excellent breathability.